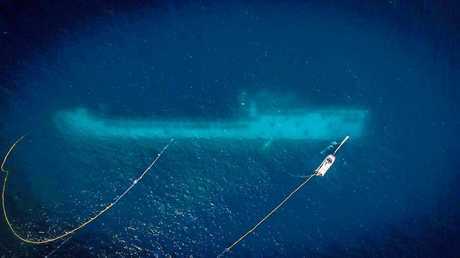 UNDERWATER inspections of the ex-HMAS Tobruk have revealed the vessel has settled on her starboard side. Despite the positioning not the planned outcome, Department of Environment and Science Project Manager Steve Hoseck said it will not impact the intended use of the site. "Divers are going to be able to swim through the unique tank deck that spans nearly the entire length of the ship," project manager Steve Hoseck said. "There are lots of nooks and crannies for divers to explore and the contractors left behind as many historic items as possible to make this an authentic dive experience." Planned safety inspections are currently being carried out site and the DES are having discussions with the contractor. 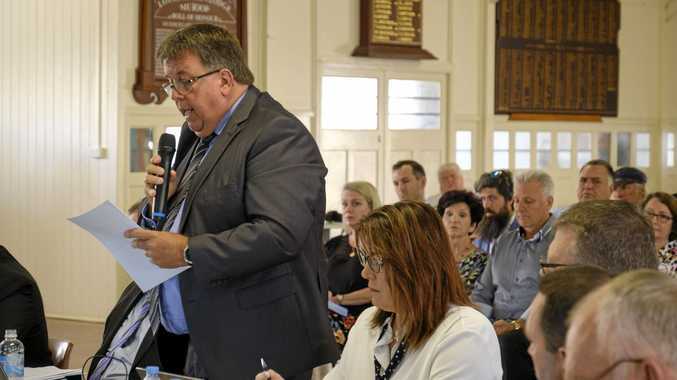 "Divers are currently undertaking safety assessment checks at the site and this will determine what further works may be required to ensure the safe accessibility of the site," Mr Hoseck said. The vessel sank in just 30 minutes and settled on the bottom of the ocean at approximately 28 metres last Friday.